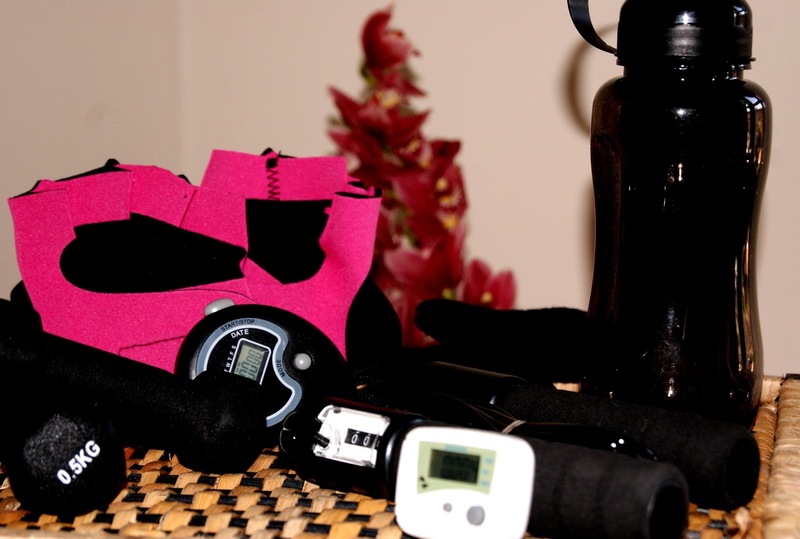 Can exercise equipment for £1 be any good?! January had passed, but I am still trying to be strong with my health kick. The other day I did a blog post about Missguided launching their Active Wear collection and with that I looked into other retail brand that are taking a piece of the sportswear pie and Poundland are no different with the 'ActiveLife Sport' collection. Now I like a bargain, but can weights for only £1 really be any good? The ActiveLife Sport range Poundland has introduced not only includes weights and training equipment but protein shakes and supplements. 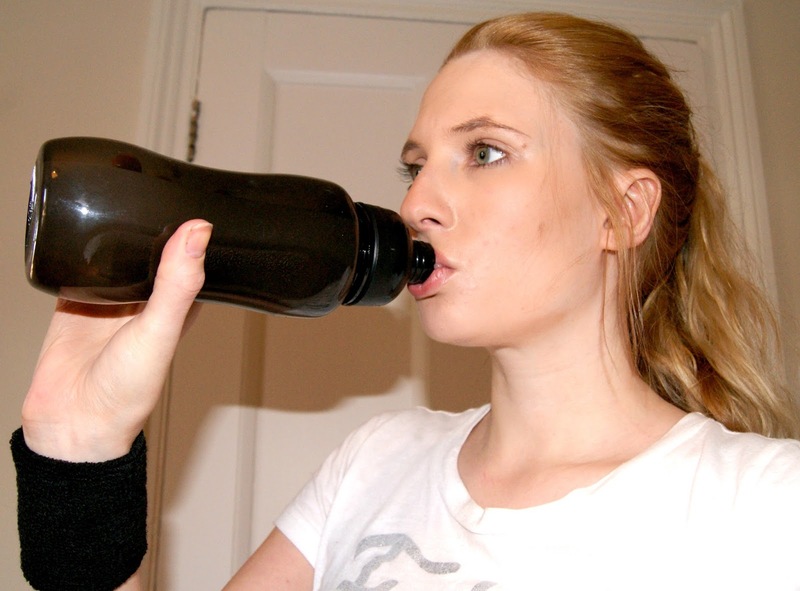 Water bottle – this was a little fiddly to open, not an easy pop-top one but a perfect size for a workout. Exercise band - These sweat bands do the job nicely and in a simple black colour, they go with any gym outfit. 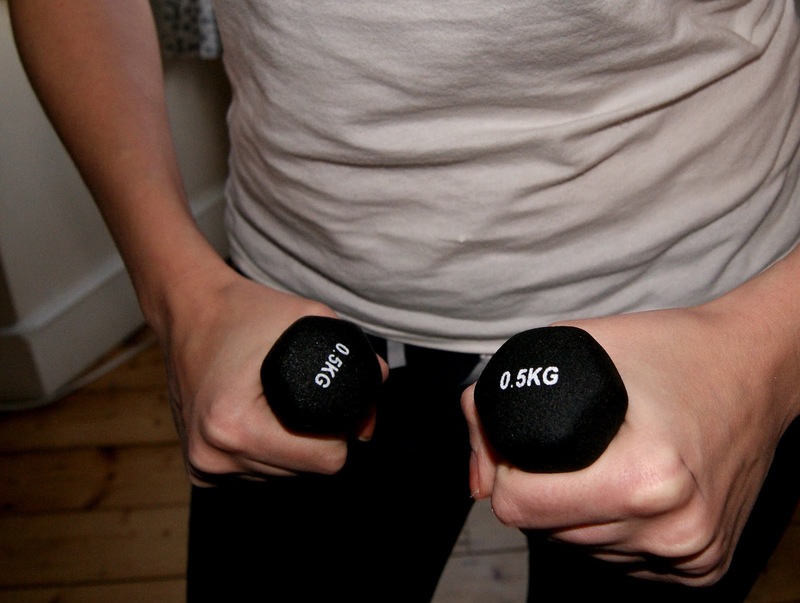 0.5kg Weights- These are great little weights and if you are a beginner like me, the weights are ideal to use during work out videos. 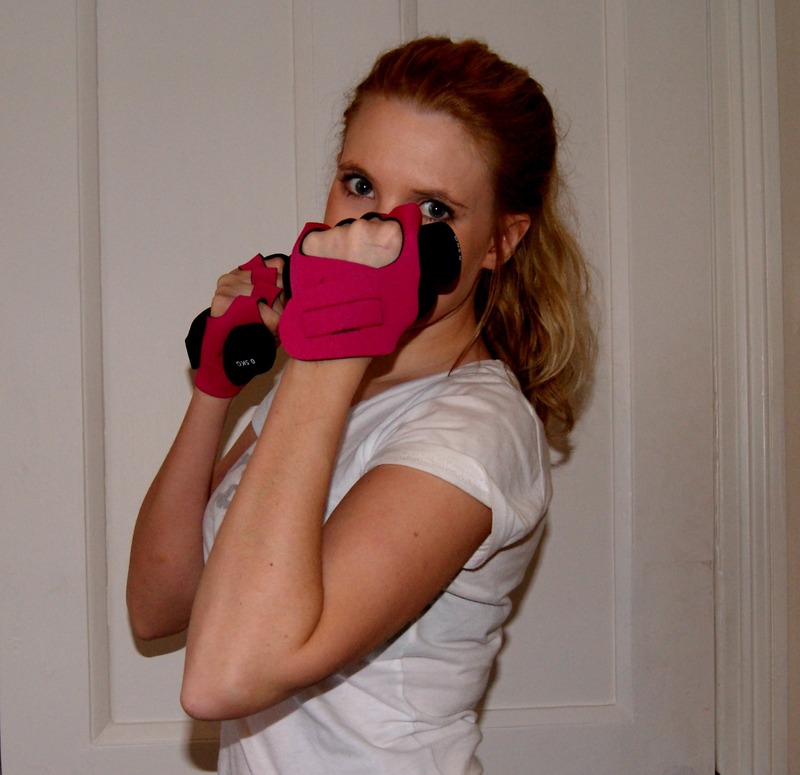 Weight lifting gloves - Not sure when I will lift heavy weights? But these pink foam gloves will make you look the part. 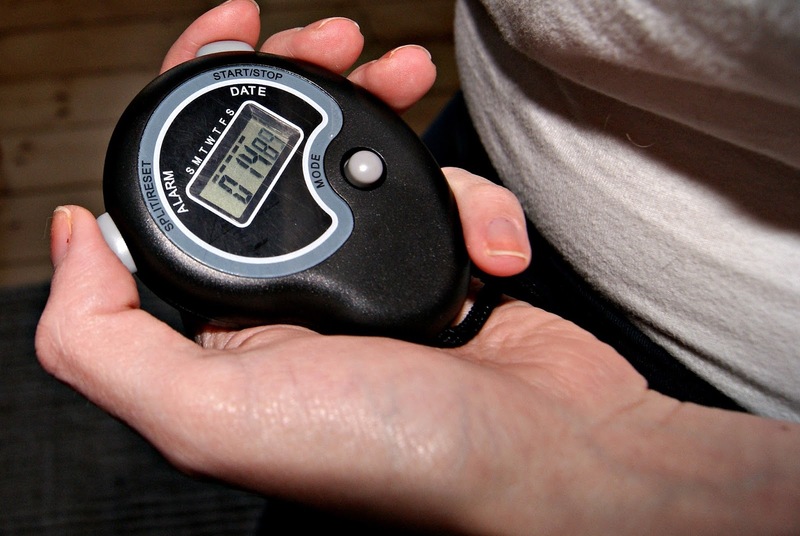 Stopwatch – Consistent exercise is key, so a stopwatch is essential to keep you in time with your different exercises and I can’t fault this one. 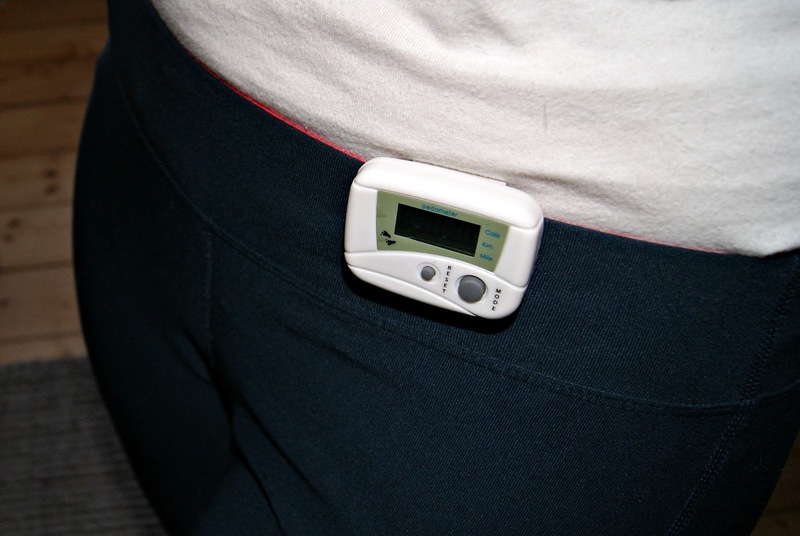 Pedometer - I don't think the ActiveLife Sport peometer is that accurate and it’s easy to gain steps by shaking it, but which pedometer is accurate. The Fitbit which costs around £60 has been noted to be quite inaccurate so for just £1 and to keep you motivated this is a great little gadget. 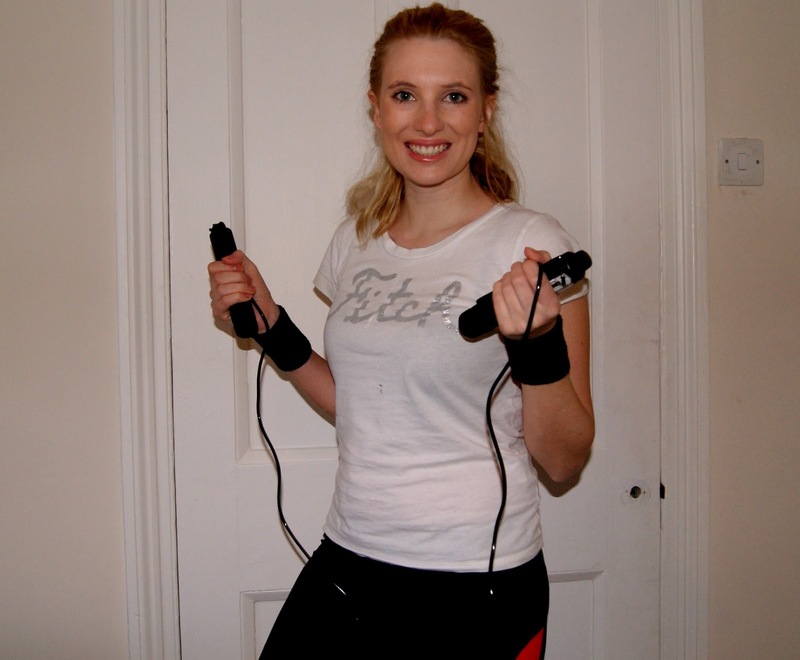 Skipping rope – I used to love skipping when I was younger and it’s such a fun exercise to keep you motivated. The skipping rope keeps track of your skips so you can set targets. This will definitely be added to my exercise regime. Remember all of these products are only £1!